Rome wasn't built in a day Fitness Quote! | Kelly and her cat. Food, drinks, crafts, and cats. Musings of a 20-something. 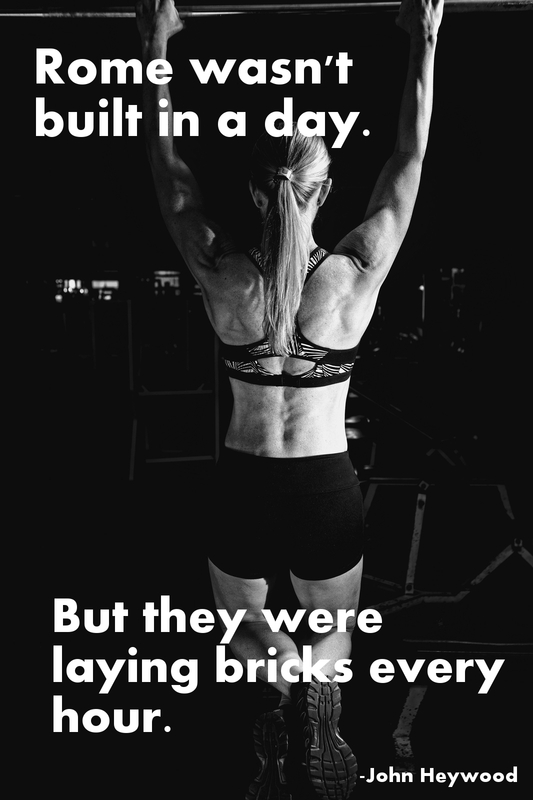 Rome wasn’t built in a day Fitness Quote! Published January 24, 2015 at 1066 × 1600 in Rome wasn’t built in a day Fitness Quote!